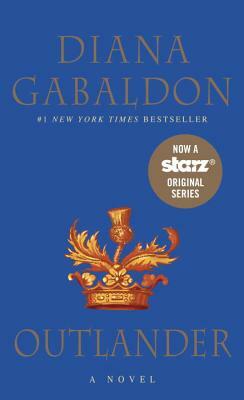 Diana Gabaldon's Outlander: This is the first book in the series and takes place in Scotland in both the mid twentieth-century and the mid eighteenth-century. Claire travels back to 1743 Scotland and is thrown into the world of intrigues and spies. Not only does she have to adjust to a new social/political life, but she finds herself falling for a warrior even though she is married back in 1945. This book was wonderful. It is full of details and emotions that will make you want to quickly continue on in the series.